Vinayak Joglekar is the Co-Founder and Chief Technology Officer of Synerzip. Vinayak built and scaled Synerzip’s project teams by attracting and retaining top-notch talent in the fiercely competitive market in India. Synerzip’s teams are highly applauded for their work by discerning clients. Vinayak’s entrepreneurial career started in 1983 after he quit a programmer-analyst position in Alfa-Laval- a Swedish company which is a world leader in Heat Transfer and Separation technologies. Vinayak’s passion for technology skills development drove his ventures in recruitment, training and consulting. Over many years Vinayak developed a knack for spotting and nurturing talent. As a result he was chosen to put together and lead a team that built world class web applications for American Clients such as Cyberdrawer and First Guarantee. He co-founded ECMi to build a cross enterprise performance management product in the year 2002. At ECMI , Vinayak was responsible for the product vision and architecture. He built the infrastructure and staffed the team that delivered to his vision. Vinayak is a certified J2EE programmer and architect. He has kept up with developments in Social, Mobile, Cloud and Big Data technologies . Vinayak’s strong belief that the Agile process is the best way to address the issues of ambiguous requirements spelt out by uncertain customers in a volatile market led Synerzip to adopt Agile right from its inception. Vinayak was a presenter at the Agile 2008 conference at Toronto. Vinayak communicates his vision and thoughts by regularly blogging and tweeting. Vinayak is particularly enthusiastic in training bright minds in the latest in software product delivery. 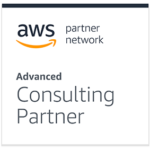 Currently he is busy mentoring DevOps professionals to enable Synerzip’s future teams to be equipped to do continuous delivery for “Lean Start-ups”. Vinayak has an MBA from Indian Institute of Management, Calcutta and BSME from Indian Institute of Technology, Bombay. We pride ourselves on hiring talented people, paying well and retaining and nurturing our talent. Since the work we do is interesting and involves the latest technology, we benefit from a low turnover. Many of our employees have been with us since we began in 2004. Since our employees are our biggest asset, we create an environment where we’re all able to perform at our best, be it working from home or an onsite table-tennis match. We know that happy employees result in great work, so we provide a fun environment, encouraging people to grow in their career while also providing an appropriate work-life balance. We take every opportunity to nurture and grow employees by involving them in professional activities beyond their full-time client engagements. Everyone is encouraged to explore new technologies, be it by developing prototypes or participating in conferences. 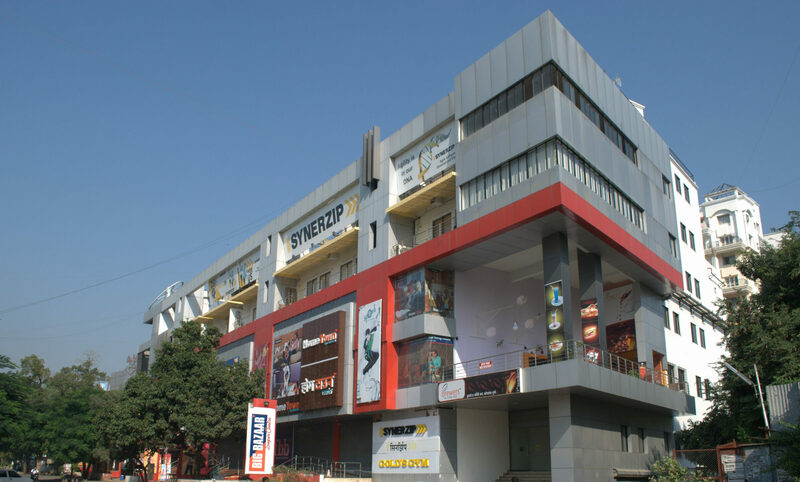 Headquartered in the US, Synerzip has its development center in Pune, India. We have more than 450 developers in our state-of-the-art facility, where we hire the best people to do great work.